Migrants and refugees in Europe have generally good health but are susceptible to developing NCDs including cardiovascular diseases, stroke or cancer, if they live in poverty, according to a new WHO report. The finding mirrors the main conclusion of the “Report on the health of refugees and migrants in the WHO European Region” – refugees are likely to have good general health but can be at risk of falling sick because of living conditions or changes in their lifestyle. It summarises the latest available evidence on the health of refugees and migrants in the WHO European Region – from a review of more than 13,000 documents – and the progress countries have made to promote their health. The report also found that migrants and refugees are more prone to risk factors for NCDs because they are likely to change their lifestyle to engage in less physical activity and consume less healthy food. This document builds on the report of the WHO Secretariat entitled “Health in the 2030 Agenda for Sustainable Development.” It focuses on the WHO European Region, highlighting key opportunities for implementing the 2030 Agenda building on Health 2020. 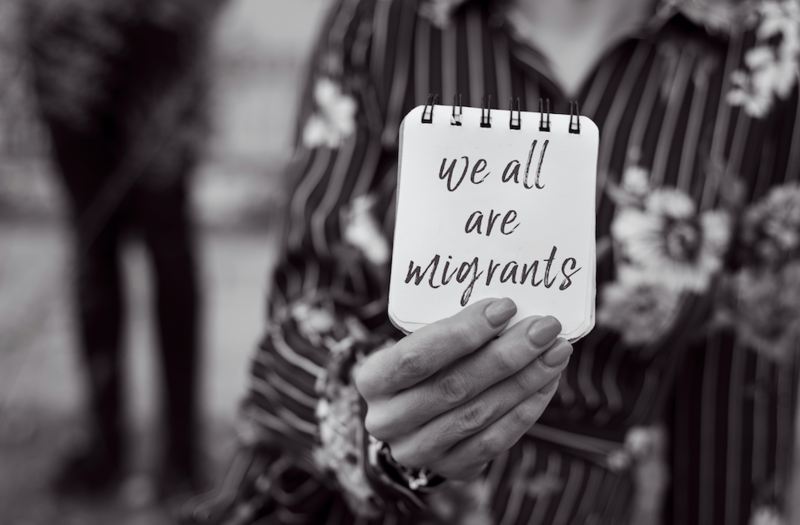 As deaths of migrants and refugees in 2018 approaches 3,400, the UN has declared Migration with Dignity the theme of the annual International Migrants Day (18 December).